But, Look I'm working on now. What? It's just past midnight in Tokyo. 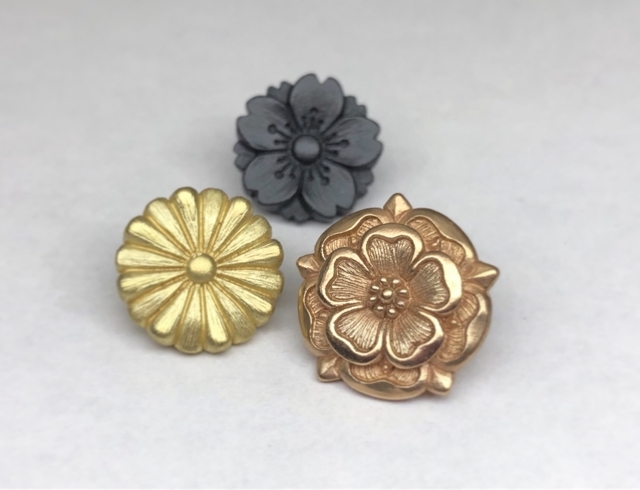 I wanna make black paint 18K yellow golden Sakura one day. Anyway, I should go to bed now.